The United Arab Emirates (UAE) has set up a new council on climate change that will be tasked with developing the country’s policies on environmental issues, state news agency WAM reported. 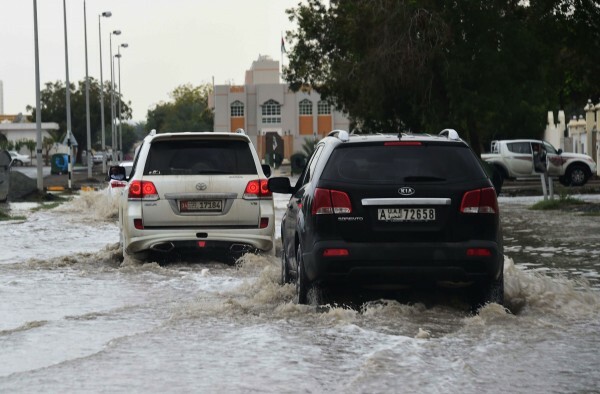 The move comes amid growing concerns that summers in the Middle East and Persian Gulf are becoming hotter while the winters are bringing heavy rains leading to flooding. A prominent scientific research group based in the US has said that climate change attributed to human consumption and practice is causing abnormal weather patterns. The report – Attribution of Extreme Weather Events in the Context of Climate Change – published by the the National Academies of Sciences, Engineering and Medicine (NAS) says that man-made climate change has “led to discernible and quantifiable changes in the intensity and/or frequency of some types of extreme” weather. These include heat waves, droughts, heavy rain and snowstorms. In the UAE, the council will also work on public-private partnerships and leading environmental research. “Sustainability is not something new for the UAE. Our forefathers practiced sustainability to adapt to harsh weather conditions and they survived through their optimal use of scarce resources. They also preserved these resources for the generations to come,” Zeyoudi said in a statement carried by Gulf Today news daily. The UAE joined hundreds of other nations in ratifying the Paris Agreement on climate change this September after parliamentary approval.